Ragdolls are the only breed of cat specifically raised for their personalities. 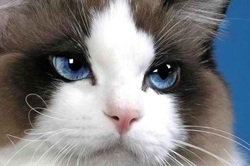 Ragdoll cats are the sweetest, most loving, outgoing, friendly cats you will ever own. 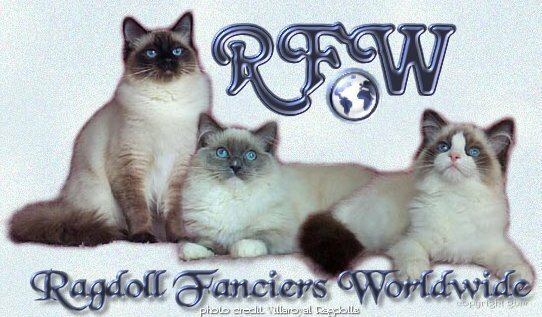 We are a Ragdoll Cattery dedicated to Ragdoll Cats & lovingly raising Ragdoll Kittens. 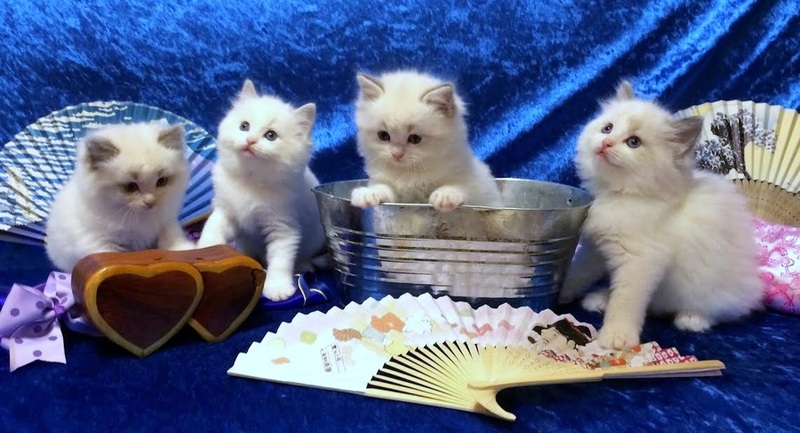 We have Ragdoll Kittens for Sale a few times a year. Our sweet kittens are raised with small children. Our Ragdolls are DNA tested negative for the Ragdoll HCM gene and are free of FELV/FiV. Our Ragdoll kittens and cats are completely healthy and free of any diseases. We are a CFA & TiCA Registered Cattery and members of RFCi and RFW.